The Trek Collective: New Eaglemoss starship models revealed: Niagara class, XL USS Defiant, Beyond Enterprise, Miranda variants, and more! 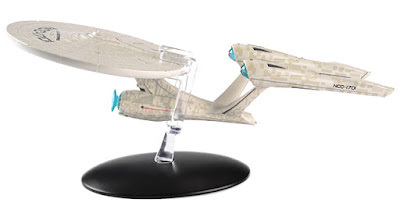 New Eaglemoss starship models revealed: Niagara class, XL USS Defiant, Beyond Enterprise, Miranda variants, and more! Eaglemoss have released their latest round of solicitations, giving us the first look at several new models in The Official Starships Collection. Continue below to check out those new models, plus new previews of other ships in the series, and hints of things to come. 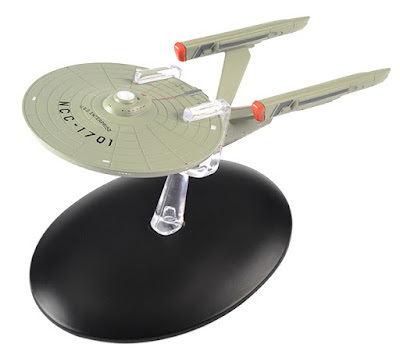 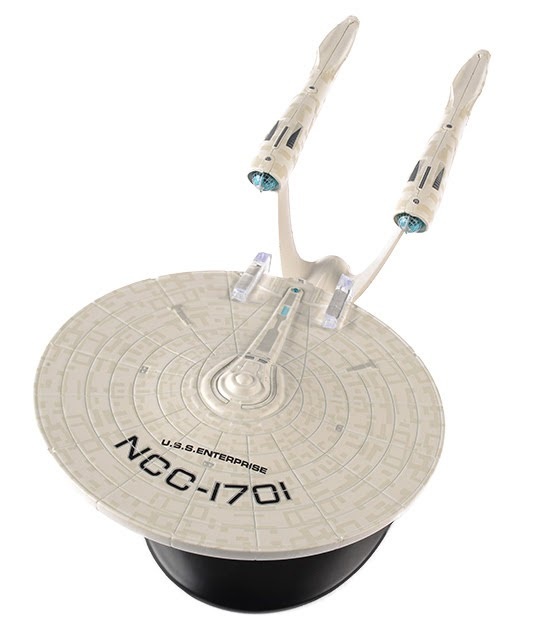 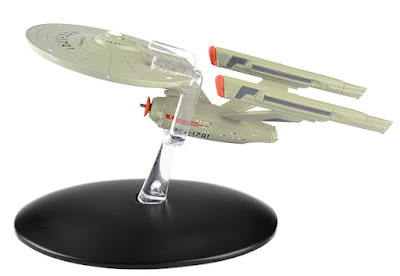 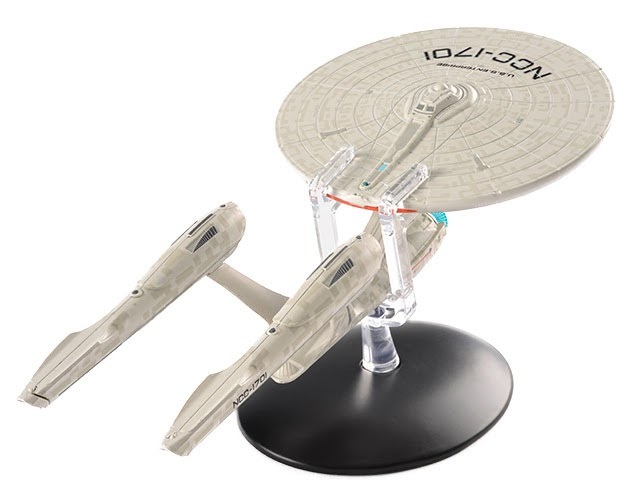 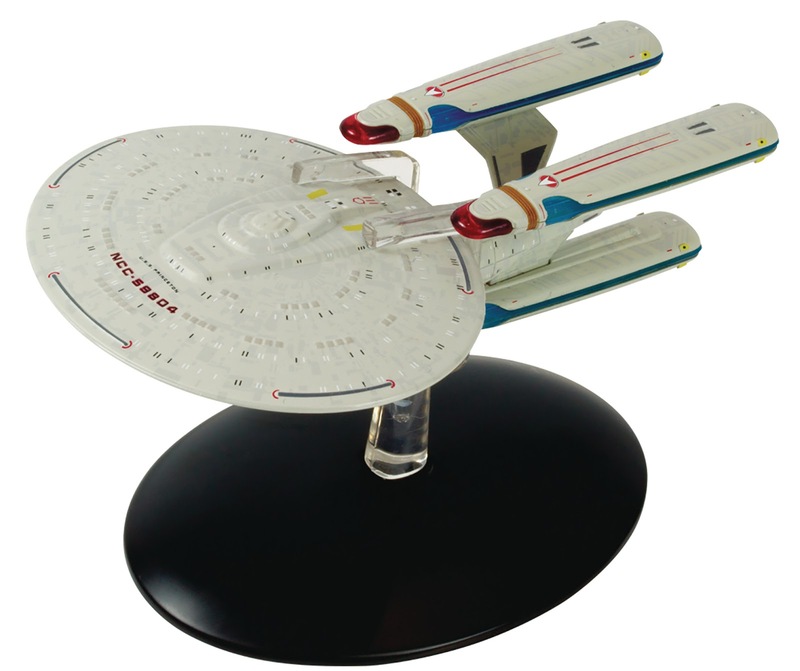 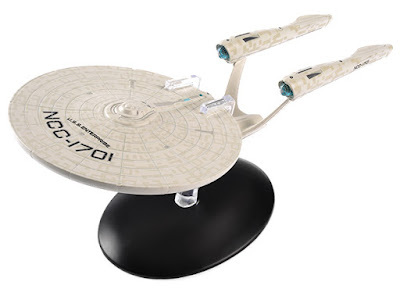 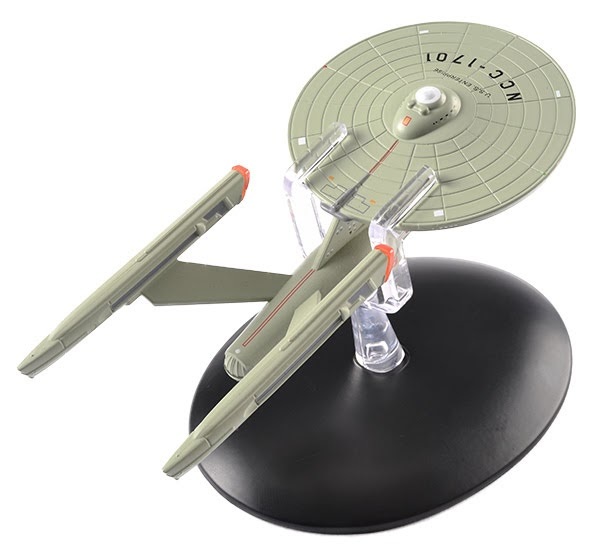 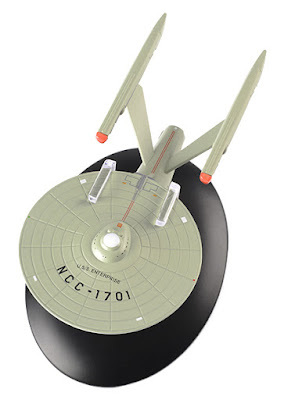 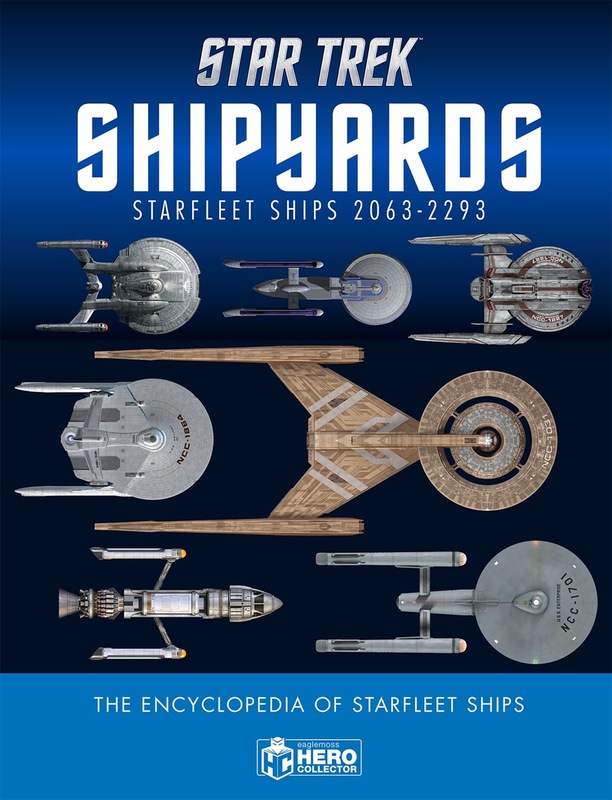 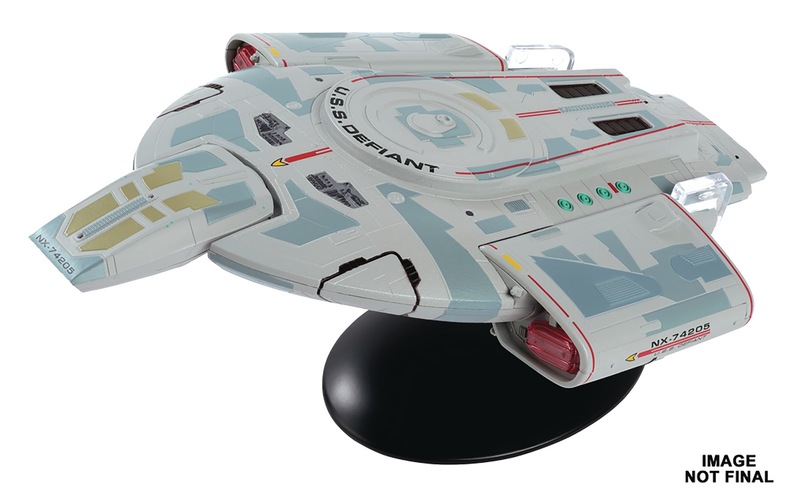 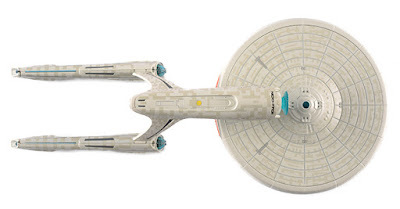 They also appear to have updated the listings on the US Eaglemoss shop for all those ships, with new galleries of images for each ship - See the links above to check them all out. Meanwhile in other corners of the internet, determined Eaglemoss fan Darth Duranium has been digging around on the website of one of Eaglemoss' modellers, Fabio Passaro, and came across a previously unknown gallery, which includes a couple of ships we've not got in the collection yet: The Miranda class variants USS Antares (a deep background ship in DS9, with a particularly unique set of modifications), and USS Lantree (seen more prominently in TNG's Unnatural Selection, this variant simply removes the rollbar element of the standard Miranda configuration). 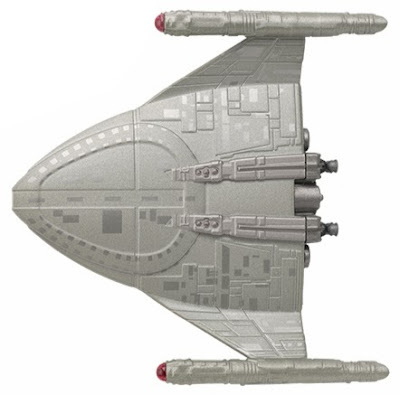 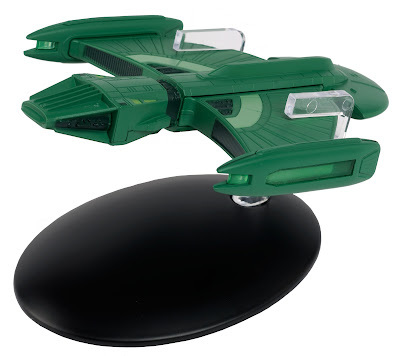 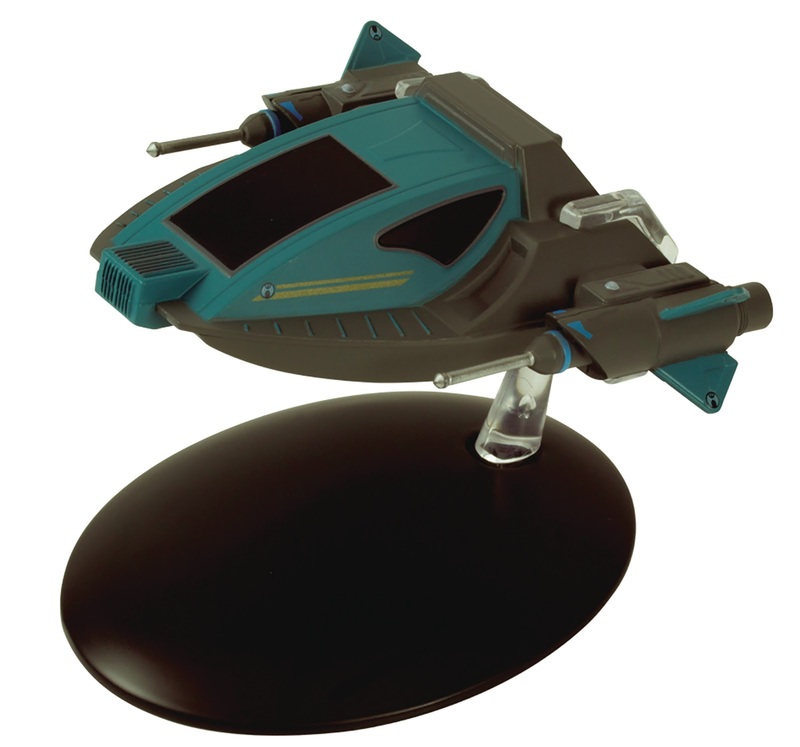 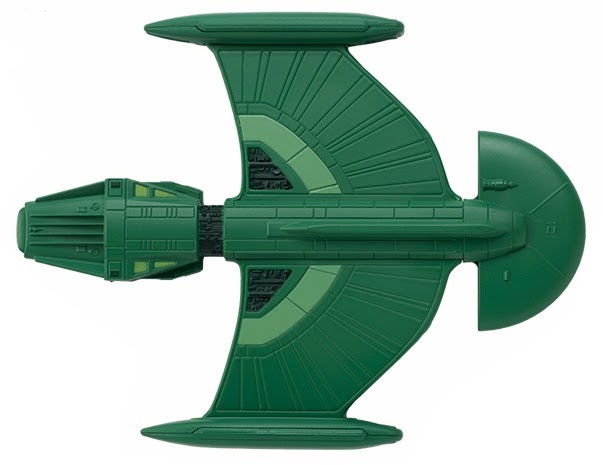 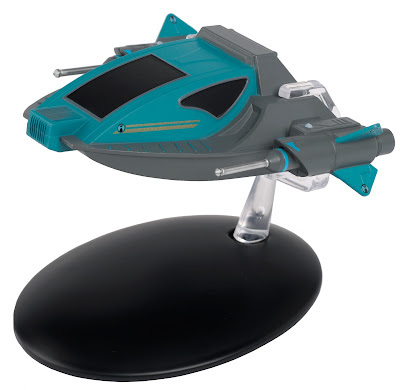 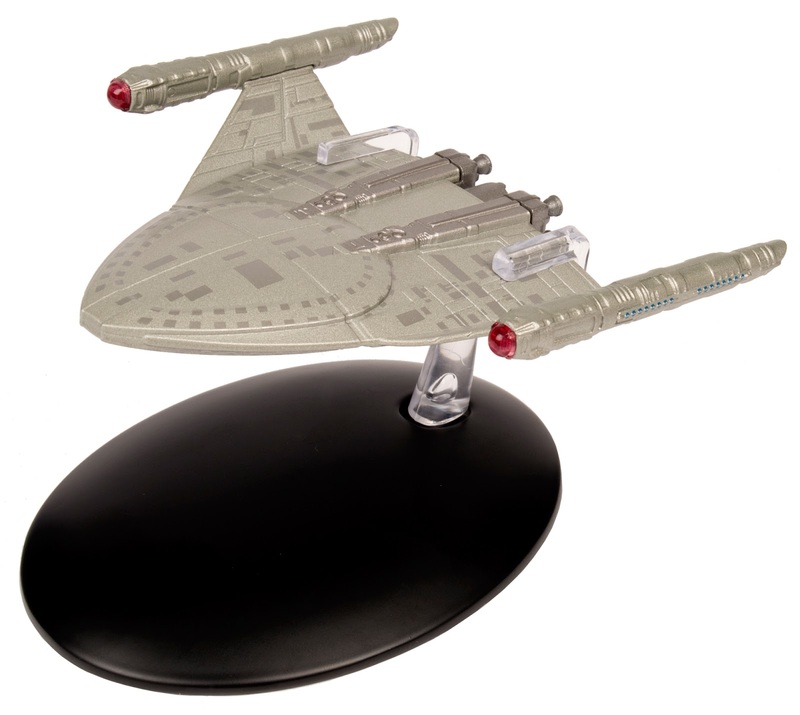 With ever fewer Starfleet ships for Eaglemoss to produce, surely it's only a matter of time before they bring us these ships, and complete the Miranda variant set. 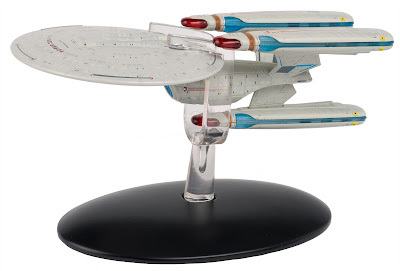 Finally one little update on the new books Eaglemoss are working on. 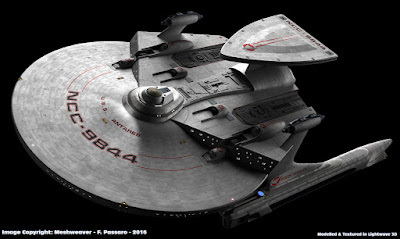 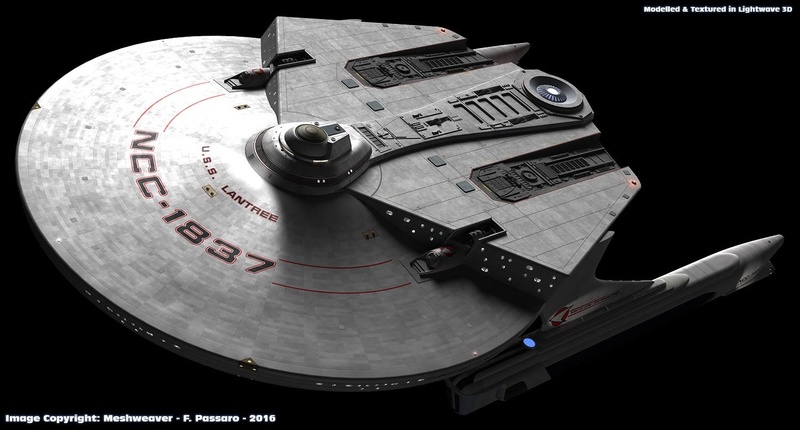 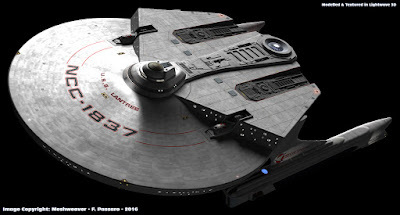 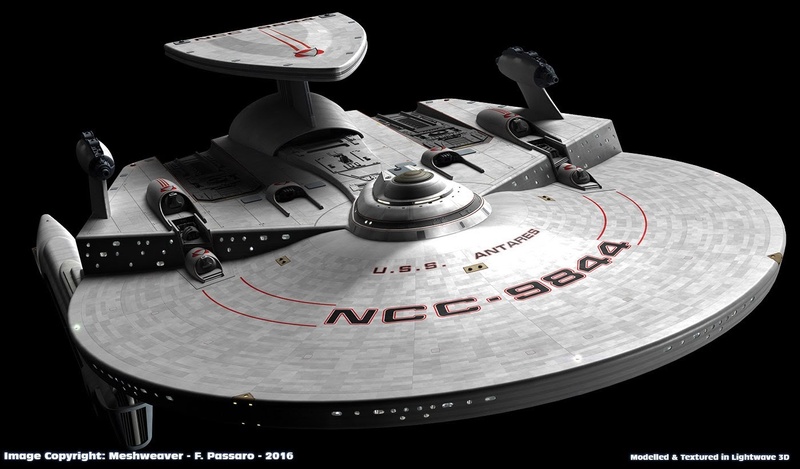 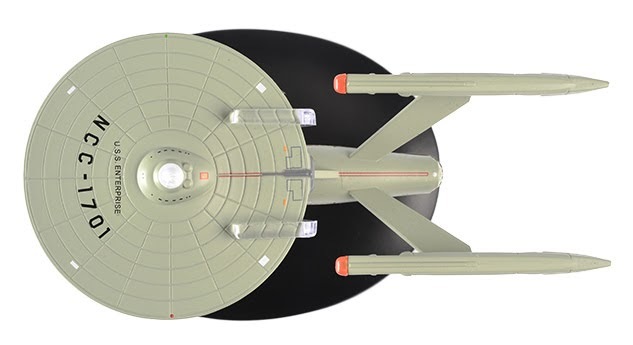 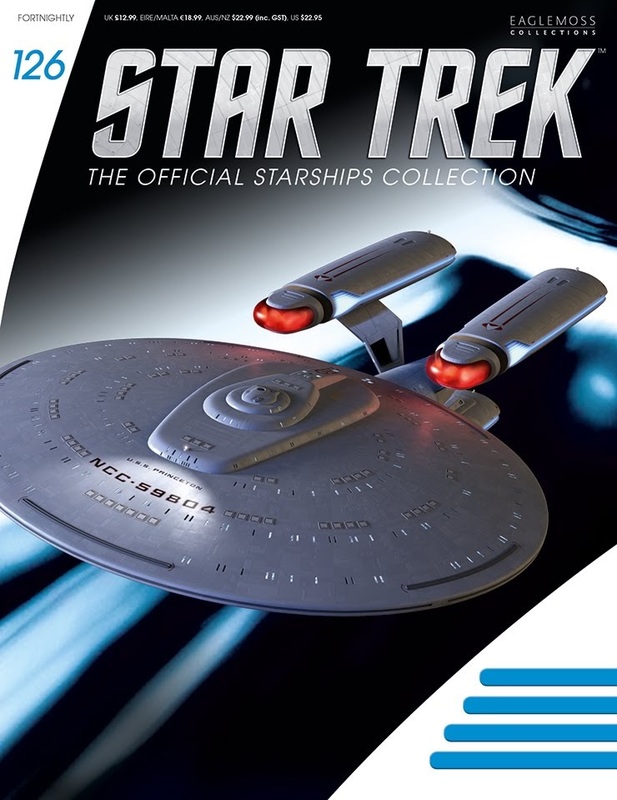 It seems in addition to the standard release of Star Trek Shipyards Starfleet Starships: 2151-2293, they are also going to do a version packaged with a model ship, specifically the TV-era USS Enterprise. 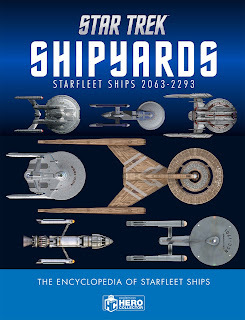 Thanks to the quirks of Amazon's pricing, it's actually cheaper to pre-order the version of the book that comes with the model too! 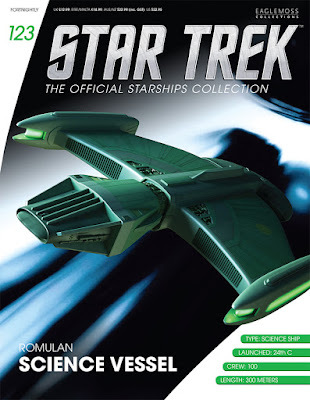 It seems less and less likely this late into the collection we're going to see some I was really looking to. 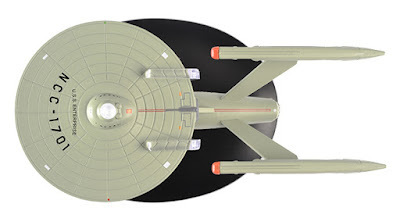 Starbase, The Scitimer, Enterprise in dry-dock and saucer separated Enterprise where some I really wanted. 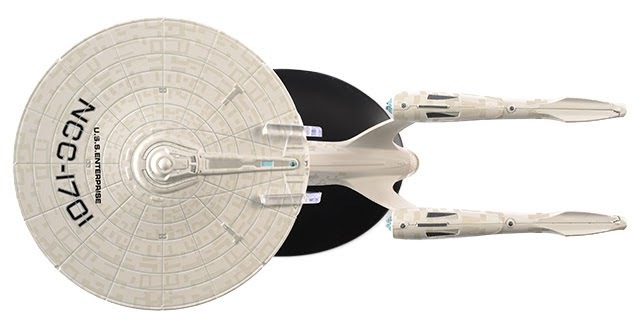 I'm actually really upset at how good a paintjob the Beyond Refit Enterprise has. They even fixed the insides of the warp engines. But I HATE the refit that they did for Beyond! 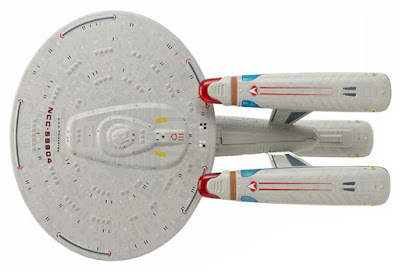 The neck and pylons look ugly and I actually hate how small they made the nacelles. 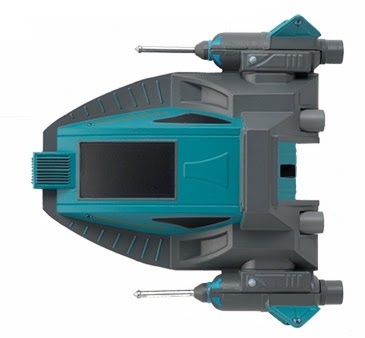 I'm interested in the Beyond Enterprise, but I don't plan to purchase it as long as the pictures shown of it show an incorrect number of phaser banks. The saucer had 6 dorsal/6 ventral in an hexagon formation, rather than the more classic 3 dorsal/3 ventral. 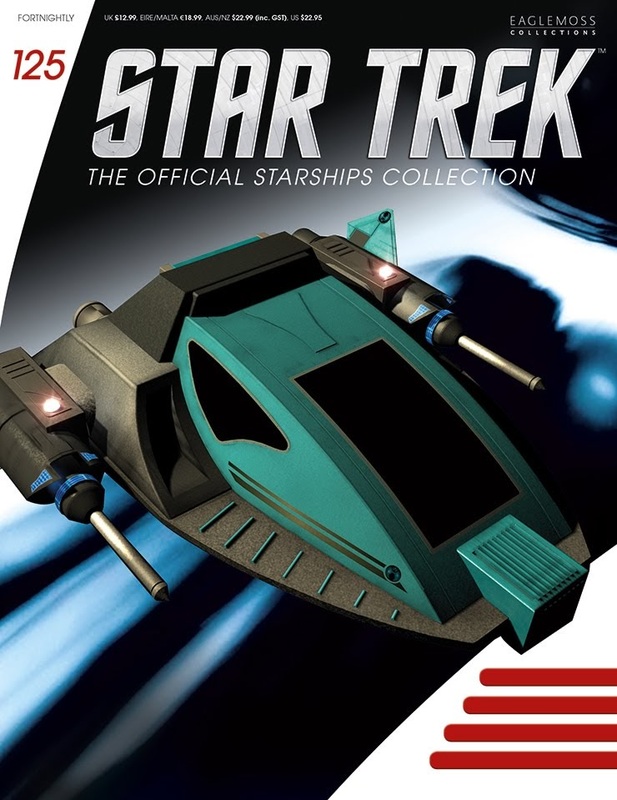 It's one of the things that makes it distinct, and they shot themselves in the foot by not getting it right from the get-go despite the magazine cover being pretty obvious about the difference in phaser banks. Too bad for them, I guess.